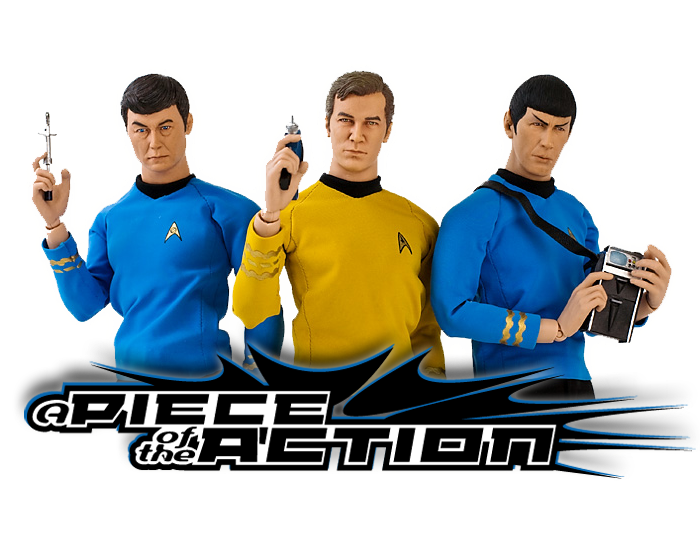 A Piece Of The Action: Star Trek The Sci-Fi Channel Special Edition Extras- "Tomorrow Is Yesterday"
sd card recovery for mac activation code to you. I like this blog! In return, I want to share some cheap ray ban sunglasses with you. I have just found this website while searching over the internet, you have posted valuable information which i like reading.